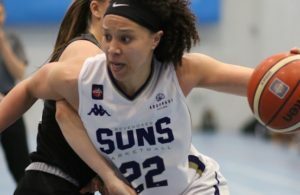 In the latest edition of the MVP Cast, we're joined by Sevenoaks Suns guard Cat Carr. 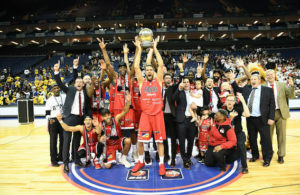 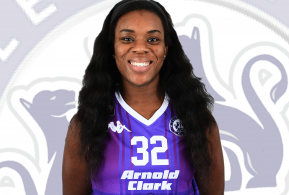 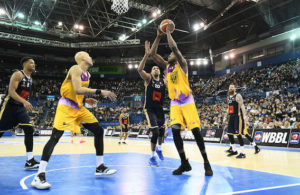 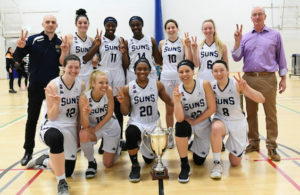 Sevenoaks Suns have clinched their second successive Women's British Basketball League Championship title. 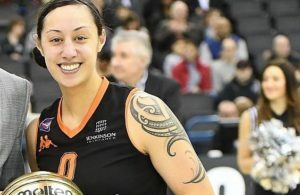 In this edition of the MVP Cast, we're joined by Caledonia Pride guard Tia Weledji. 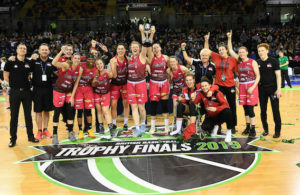 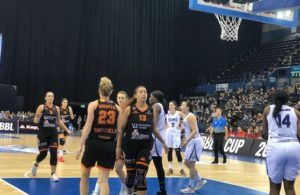 Newcastle Eagles are to take over the Northumbria Women's British Basketball League franchise.